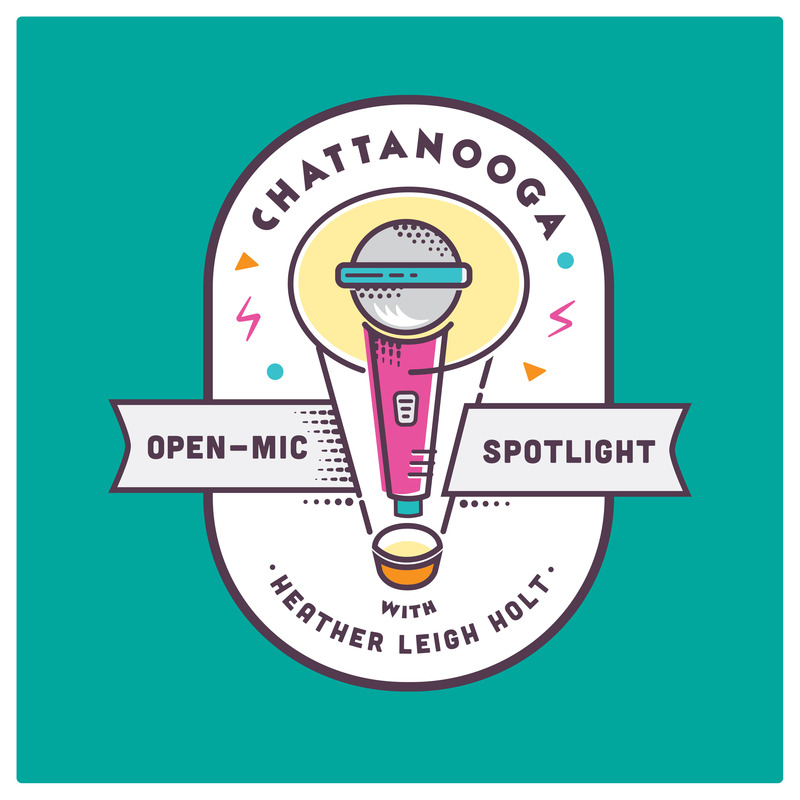 Ben Strawn is a young and somewhat new artist to the Chattanooga music scene but don't let that fool you. This singer-songwriter from Cookeville, Tn will make you swoon with his lyrics and voice. His new EP was just released in June. Hear him perform some of those songs and others on this episode. Listen at www.openmicspotlight.com or on most podcast platforms like iTunes or GooglePlay.